Today’s topic is encouraging spiritual growth in your child. I’m sharing tips that have been working for us. While you can’t be your child’s Holy Spirit, you are their guide. By teaching them to practice these activities, you can help them grow closer to the Lord every day! A child’s spiritual growth is quite possibly one of the most amazing aspects of parenting that you and I will ever experience. My desire as a parent is to plant seeds, which when fully grown gives bloom to spiritual fruit in the lives of my children. While, I know that I could never possibly take credit for what God does in the lives of my children, I also know that I have been entrusted with children for the purpose of discipleship and life-training. With this in mind, I would like to share 5 ways to encourage spiritual growth in your child. If you have any tips or creative ways you help your children grow spiritually, please comment below. I love hearing from you, and we are in this together! 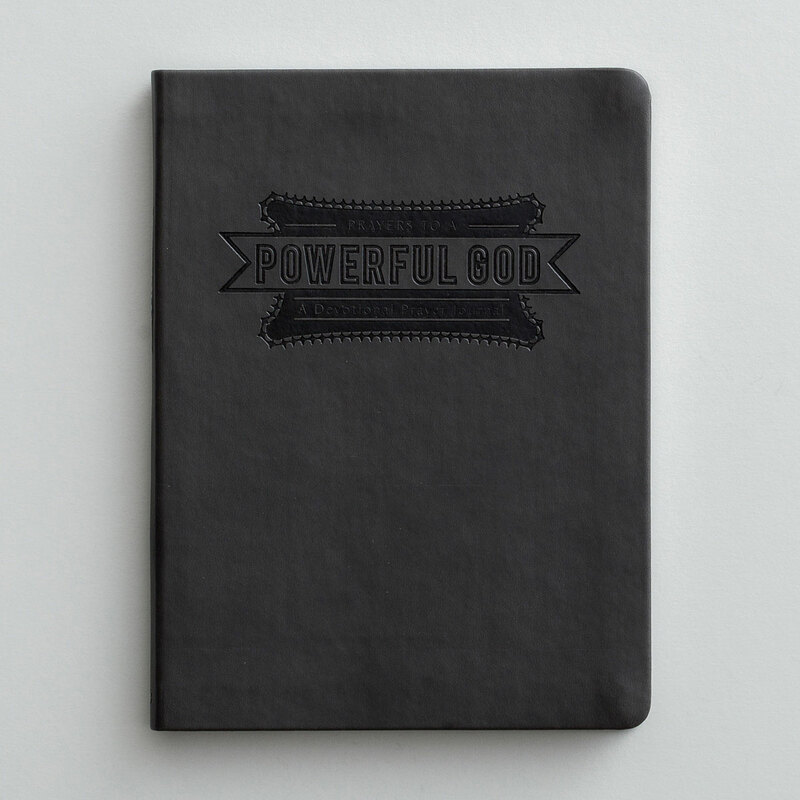 Consider starting prayer journals for each of your children. 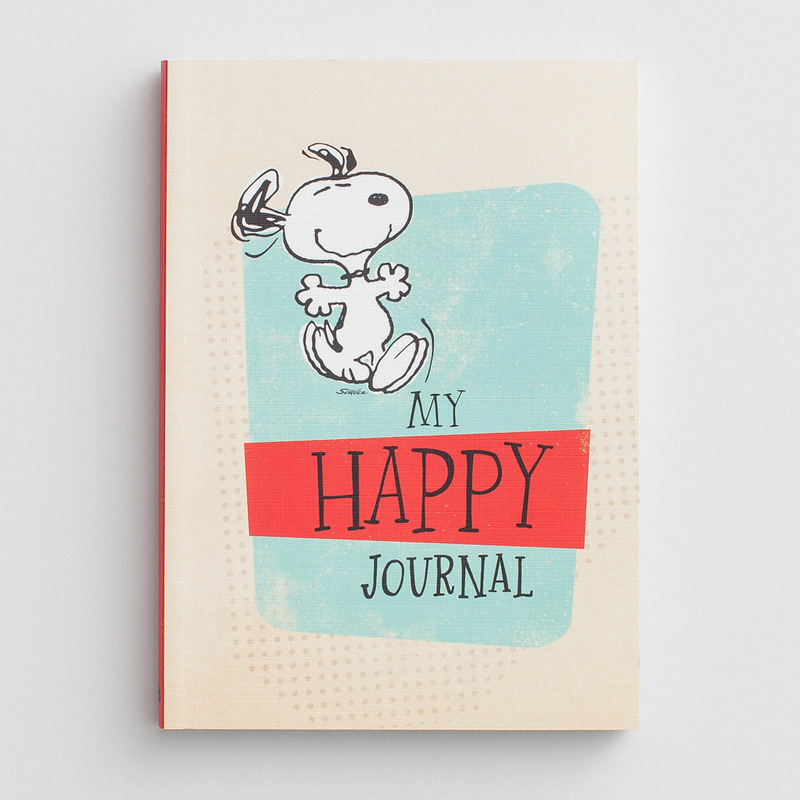 Every day write our a prayer for each child in the journal dedicated to them. 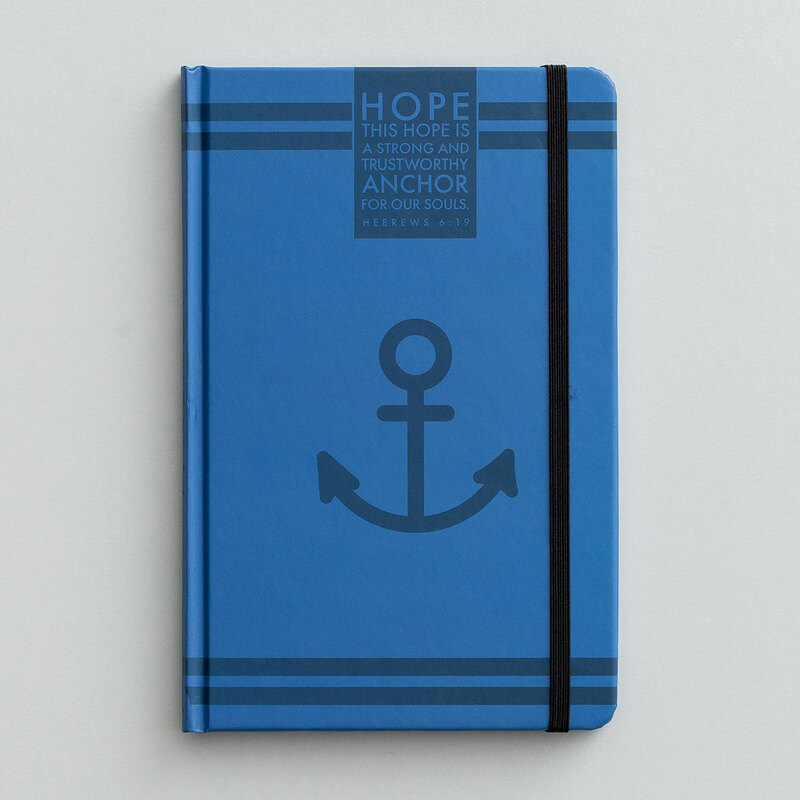 Praying for each child, and having a dedicated journal for them is a great way to put the focus on what each child needs during every stage of their lives. Praying a blanket prayer over your children is better than no prayer at all, but imagine what a difference it would make to pray for things each child needs. My prayers for my four-year-old daughter look a lot different than my prayers for my eleven-year-old son. When you see God answering those prayers or working in your child’s life, document them. 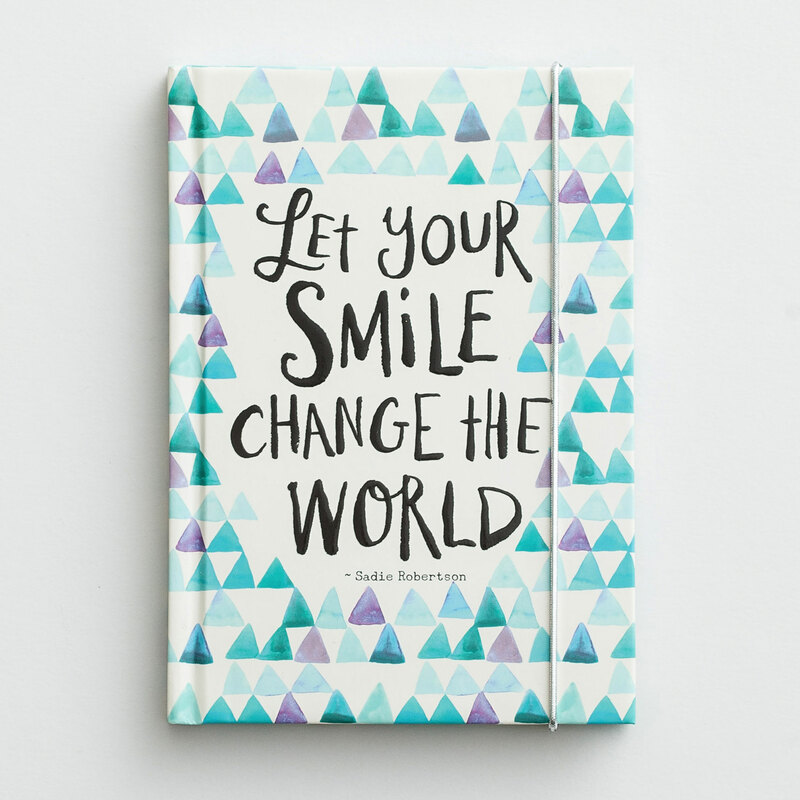 When your children are older, you can give them the journals as a gift. Imagine how your child would feel reading the prayers you have prayed over their lives and reading about the ways you witnessed God working in their hearts and lives. – Thank God for all he has done in your life, and all He has given you. 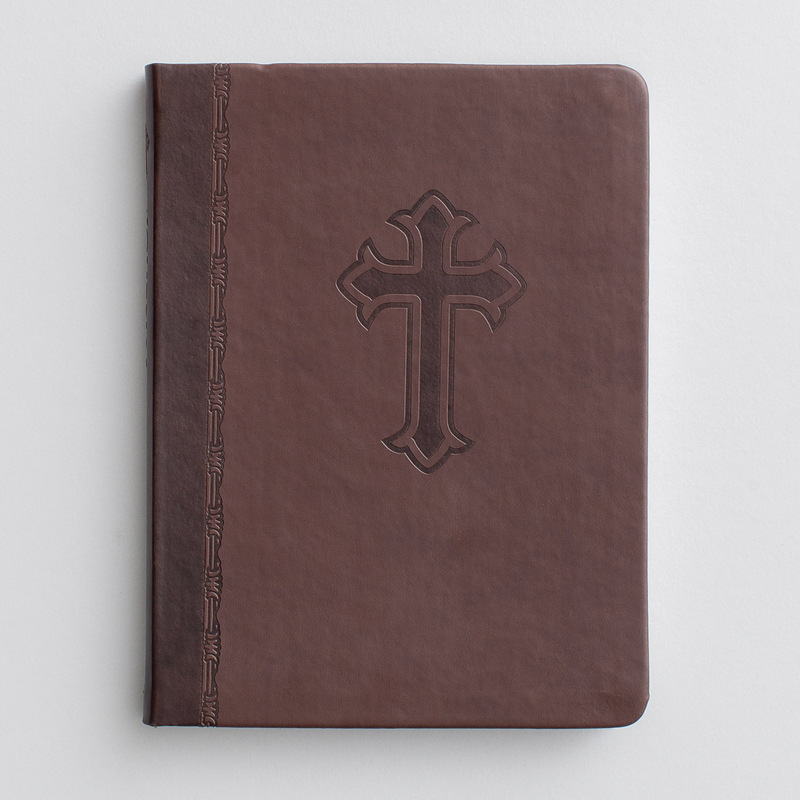 – Ask God for wisdom, growth, and to bring today’s Bible reading alive in your heart. – Pray for at least two people specifically. – For younger children you can have them draw instead of write. One way you can help children grow spiritually is by opening their eyes to everything God has provided for them. Yes, EVERYTHING. At some point we all grumble and complain; this weather stinks, I’m tired, my friend hurt my feelings, I didn’t get the job. All of these things are valid issues we may deal with from day to day, but a heart of gratitude sees these issues more like opportunities. Opportunities to boast in what He has done for us, what He has blessed us with, and how He can use us in every situation. Gratitude takes our eyes off of ourselves and puts them back on Him. In our house, I’ve implemented the Blessings Board. You can use a dry erase board or a chalkboard or anything really, but it’s nice to have something you can easily erase. Your goal can be for one person to add something to the board every day. Then as a parent, you can use the things your kids are thankful for to remind them of all they have. When everyone in your house is reminded of all you have (and we all truly have much to be thankful for), the air is a little lighter, and it’s a little clearer where our complaints come from (an ungrateful spirit). I am trying to get my children into the same routine I am in (most of the time). I am training them to get into the habit of giving the first part of their day to God. My goal is that every morning we would all wake up and seek Him. I usually pray first and then read in my Bible, and this is what I am teaching my children to do as well. They pray that God would open their eyes to the truths in His word and then they read their Bibles. For younger children, you will have to read to them, but my encouragement is to try and read with your kids every night. This is a great way to build a relationship where you can talk about what they are learning and go over practical application. In our family, this works best when my husband reads with each of the boys separately, and I read with the girls together (they are younger, so it works for now). We use Bibles or books that we consider age appropriate. I have tried reading my Bible to toddlers and preschoolers, and without pictures and language, they understand they just don’t seem to get into it. Tim mentioned in the comments that Bible Apps can also be great tools! I haven’t tried them personally, but I plan to start. After all, kids love their iPods, iPhones, and tablets, so it’s an easy way to integrate it into something they use often. One of the best and most fun ways to get children to enjoy church is by letting them serve. Even at young ages children can make gifts and visit shut-ins, draw pictures for inmates in your churches prison ministry, and make cards for your neighbors. As your children grow they can serve as junior leaders, and help with community ministries like local food banks and shelters. If you are a ministry leader, don’t feel like you can’t bring your children along. While it may not always be feasible, you are training future leaders, so that in itself is a part of your ministry. Great churches are the ones where everyone has an opportunity to serve. The most important thing you can do for your child is to be a living example of who you want them to become. This means being real, with your children. Apologize when you are wrong, talk to them about your struggles, and boast about what God is doing in your life and the family. When children hear “When I was a kid, I would have never,” you will lose them. Was I such a perfect child? Not hardly! My goal is to be transparent with my kids and to keep the conversation going all the time. It’s more like “When I was a kid, my brother and I fought all the time”. I explain that looking back; I wish I would have been kinder, and more helpful to him. I talk about my selfishness and the consequences I faced then and today. We will never be perfect parents, but honestly, that’s great… because they will never be perfect kids! That’s why we can have compassion for them and teach them to have compassion for others (even us). I hope you’ve found 5 ways to encourage spiritual growth in your child helpful and please be sure to share your own tips! I appreciate all Facebook shares and pins, so please pin and like away! Don’t be afraid to let other adults (that you trust) build relationships with your children. It’s not always youth leaders either. Sometimes a child’s best friend’s parents can influence your child greatly. Anyone who went through those rough teen years knows that parents are usually 100% wrong about everything (according to your teen), but another adult who speaks from the outside and isn’t directly affected by your child’s actions can often provide discipleship and mentoring that can be life changing for your child! As the body of Christ, we are a family, and we need each other. This is a great time to build relationships with your children’s friends as well, and possibly serve as a mentor for them. Parents can encourage the spiritual growth and experiences of their children through activities both inside and outside the home. Parents in turn can benefit in the process because their own spiritual growth is in many ways similar to that of their child. Children can minister to parents and other adults because they also hear from God and can be used by God. Great post and great tips. Thanks so much! I think that #5 is the biggest one and it's something that I hope that my kids see in me. I read a book called Parenting Beyond Your Capacity by Reggie Joiner and the information was so good, we actually taught a few sessions on it. 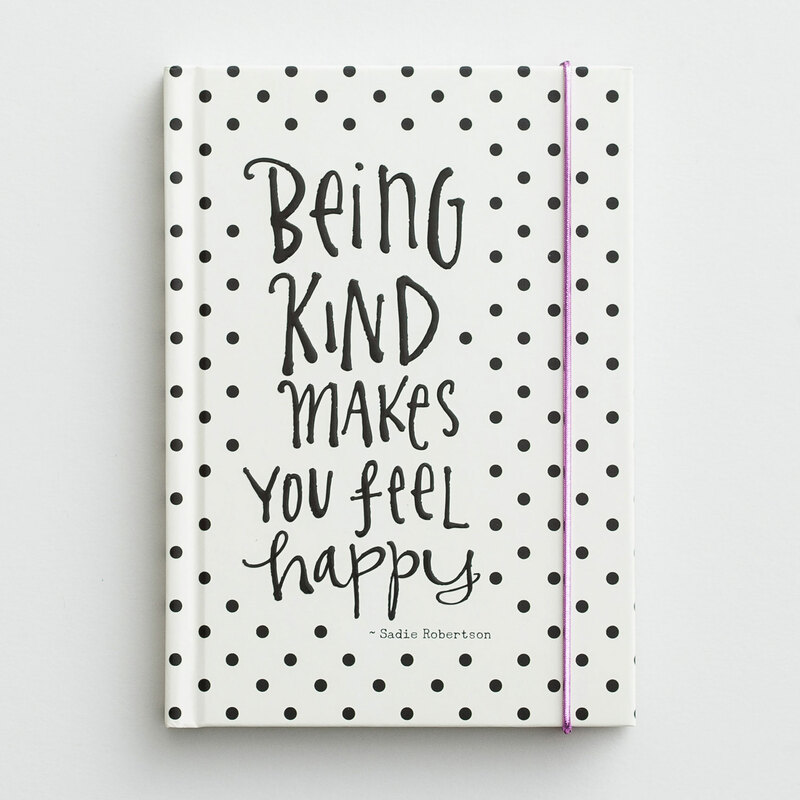 The 5th value in that book is Make It Personal. We can't expect it in our children if it's not in us first.I know that it may not be the best thing, but the Bible App for Kids is a fantastic resource too. Kids can hear different Bible stories, do trivia on the story, and the more they go through the stories, they receive badges and rewards. It's a FREE resource too. My kids get my phone and I look over and they are on the Bible App! Oh, that's awesome Tim! I never even thought about Bible Apps! I am adding that to the post now and will have to look into that for my own kids. Thank you.